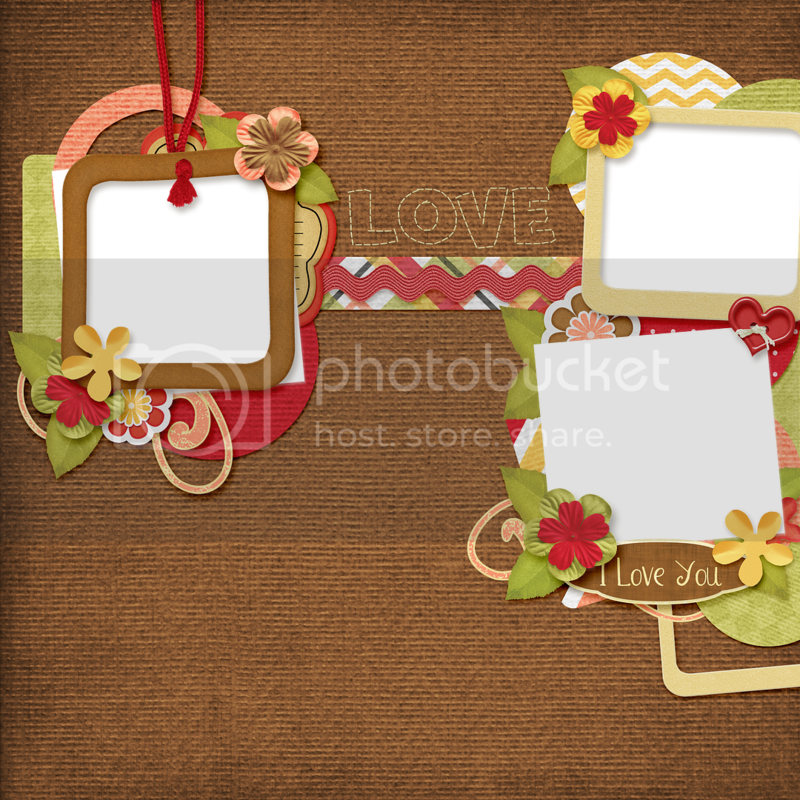 DigiTee Designs By Sheila: Cherished Kit Freebie!! actually found a GREAT one here by Jady Day Studio and was amazed by the end result. layout to look as close as this as I could get it. simple I think, but still cute! What do you think? 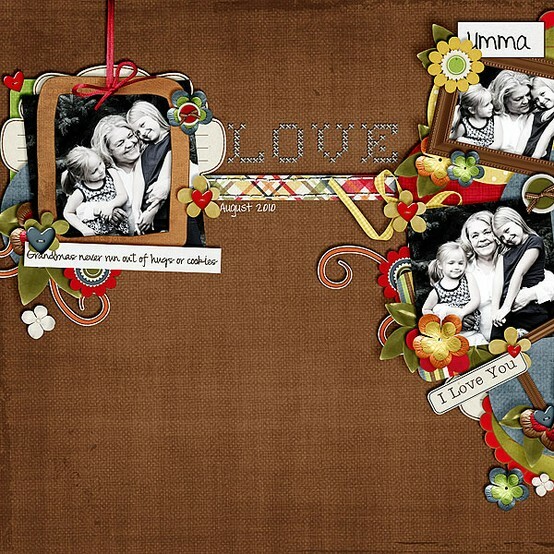 And here is the kit "Cherished" I made inspired by the layout from Jady Day Studio! it's super! thank you so much! I think I like the clustering on your quick page, and I love the kit - thank you!! !